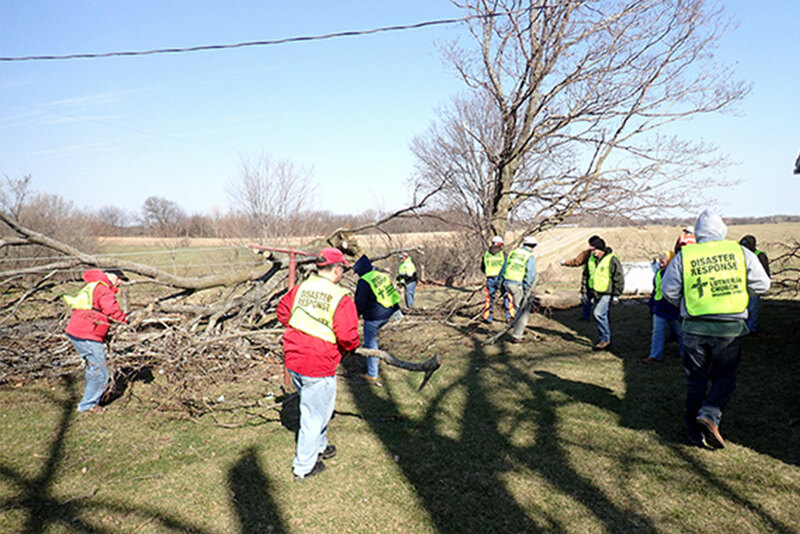 On Dec. 8, volunteers from the LCMS Central Illinois District, Lutheran Early Response Team and Lutheran Church Charities joined the cleanup effort in Taylorville, Ill., following an EF-3 tornado that struck the area on Dec. 1. 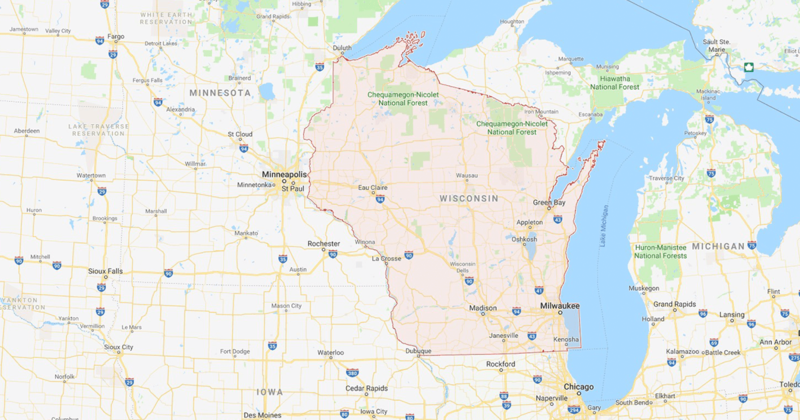 More rain is predicted this week, and much of the state remains under a flood warning. 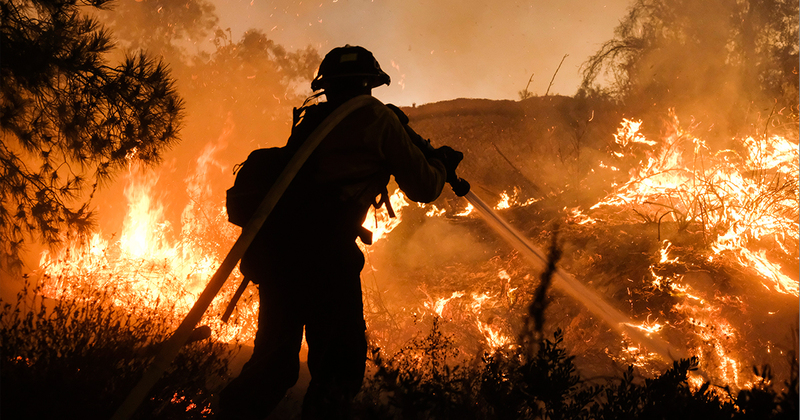 As wildfires rage across California, local LCMS pastors, congregations and members have found opportunities to care for one another and their communities, while sharing the Gospel of Christ. 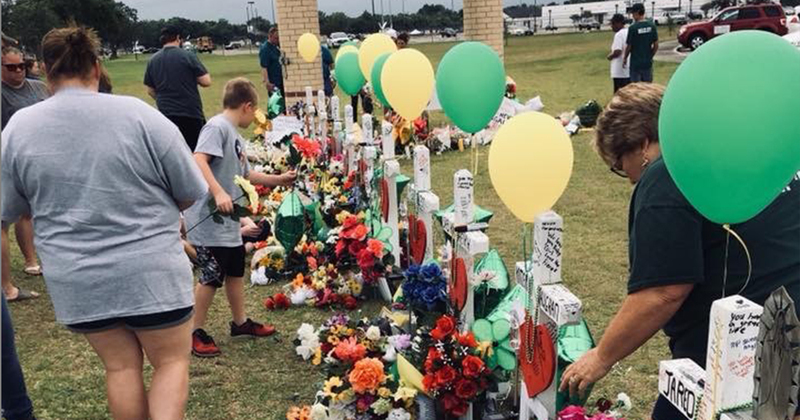 On May 18, a shooter opened fire on students and faculty at Santa Fe High School, ultimately killing 10 people and injuring 10 more. 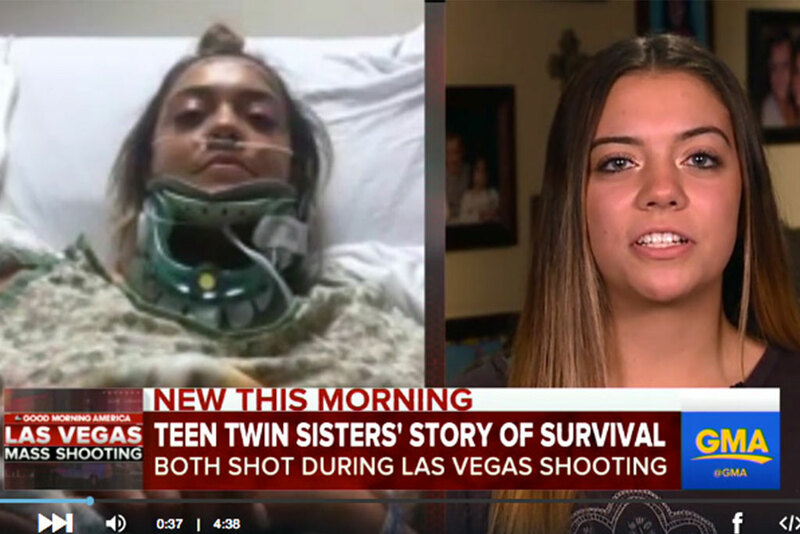 Twin sisters Natalia and Gianna Baca, seniors at Faith Lutheran High School in Las Vegas, are injured but recovering. 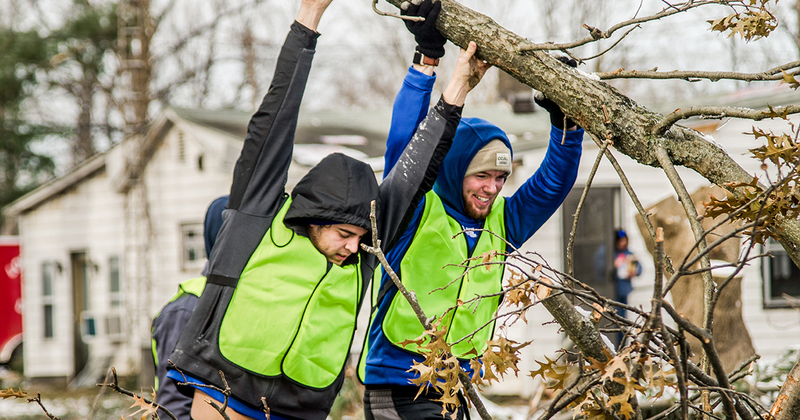 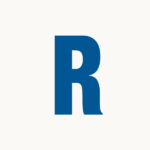 Lutheran Early Response Teams join storm-recovery efforts in rural southeastern Missouri and central Illinois. 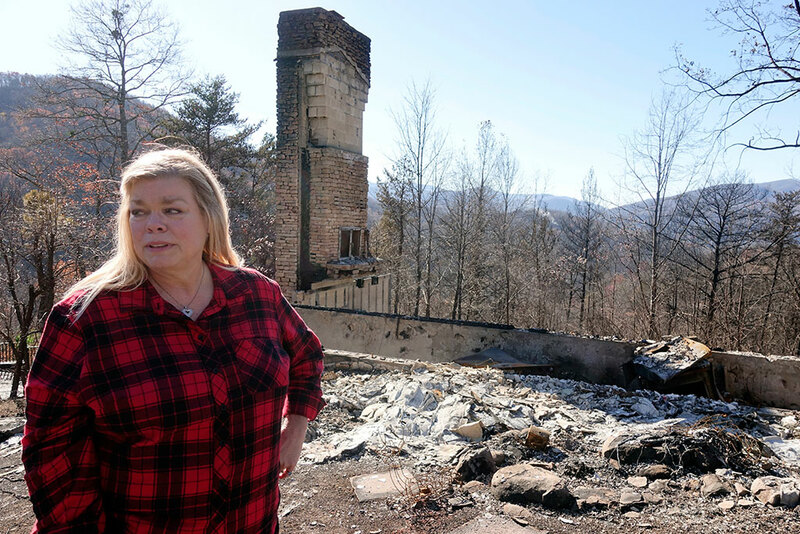 St. Paul Lutheran Church in Sevierville, Tenn., and its pastor use resources from LCMS Disaster Response to meet the spiritual-care needs of victims. 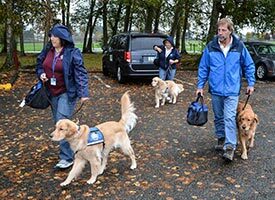 Three of the specially trained golden retrievers visit numerous sites in Marysville, Wash., after the high-school shooting there to help the town feel safe and happy again.